In this page characteristic vectors of matrix 3 we are going to see how to find characteristic equation of any matrix with detailed example. 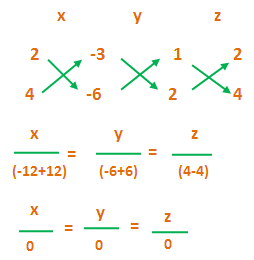 To find eigen vector first let us find characteristic roots of the given matrix. 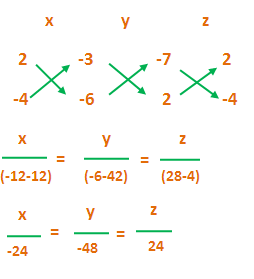 By using synthetic division we have found one value of λ that is λ = -3.